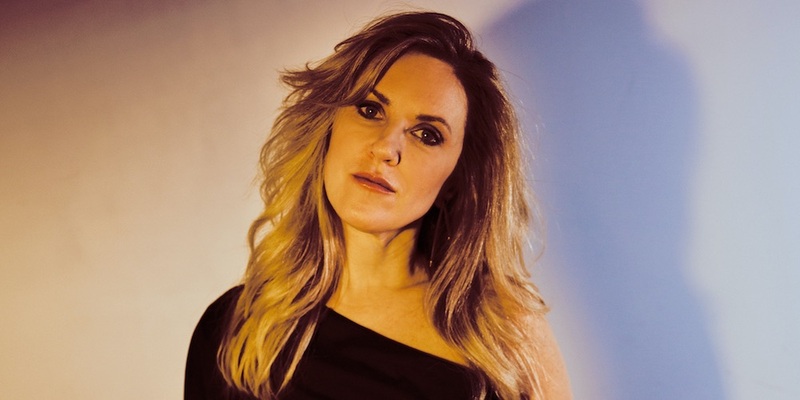 Liz Phair has just announced a fall tour. The singer/songwriter has lined up about six weeks worth of shows behind the 25th anniversary reissue of her landmark album Exile in Guyville, which was recently released via Matador. Take a look at her upcoming tour dates below.